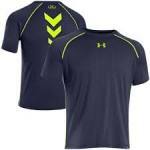 Deal Categories: Coupons and Gym Apparel. Get 20% Off Your First Order + Enjoy Free Shipping when you Spend $25 or More. Exclusions apply. See site for details. 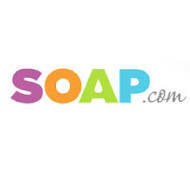 Apply with Coupon Code “YESTOSOAP” at Checkout. 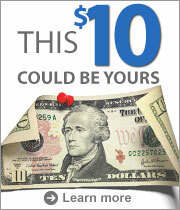 Refer a friend & get your $10 and give $10 to your friend. Refer as many friends and family members as you like.